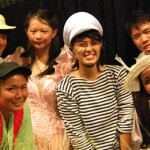 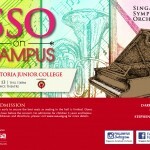 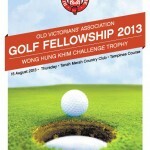 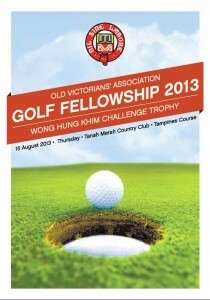 With a month to go, the OVA Wong Hung Khim Golf Fellowship 2013 is pleased to announce that all flights have been sold. 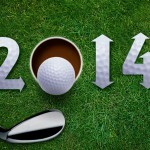 Check out our archives for the Golf Fellowships from past years. 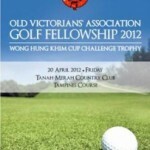 Thank you for the support and we look forward to teeing off with you.